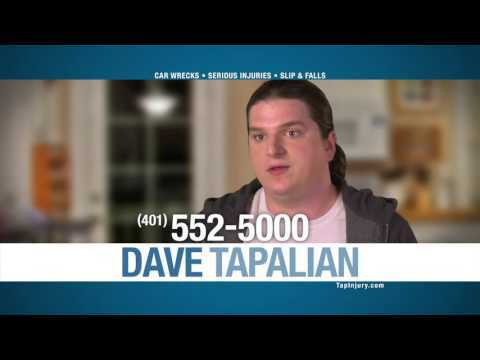 When I got rear ended this past spring in my brand new car, I was highly upset. After I found out the driver who had hit me was unlicensed, uninsured, and driving an unregistered vehicle, my concern and stress quickly escalated. 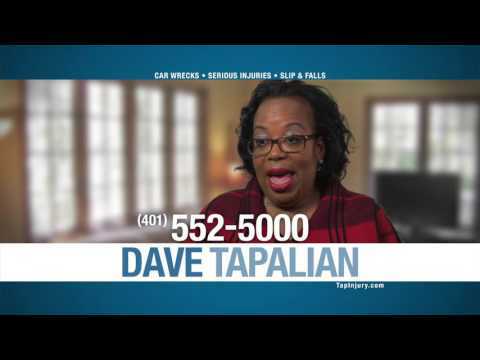 I was unsure who would be responsible for the damages to my vehicle and who would pay for my medical bills, as I had sustained injuries to my back. 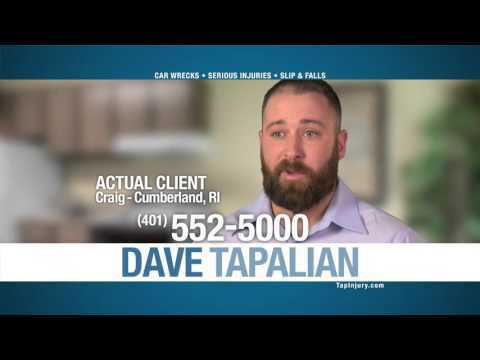 When I contacted David Tapalian, Attorney & Counselor at Law, all my worries were immediately alleviated. He handled my case from beginning to end and kept me updated every step of the way. He made the process so simple. He handled every aspect of the accident and ensured I did not have to pay for anything out of my pocket. 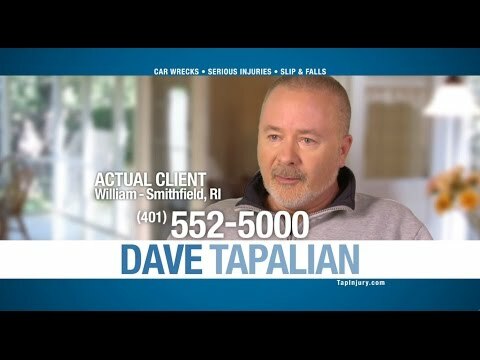 I highly recommend Mr. Tapalian to anyone in the Rhode Island/Massachusetts area. Thanks again for all you did, I really appreciate it! 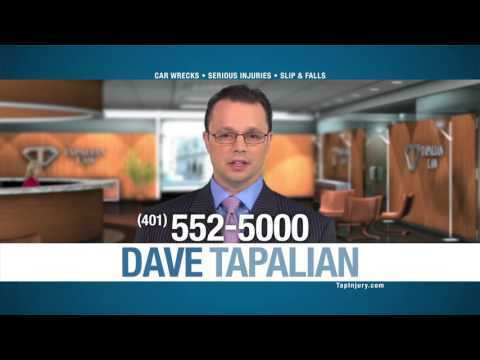 David Tapalian recently represented me after I was involved in a car accident. He was professional and passionate about his work and his clients. He truly wants to help his clients and it shows! He took care of everything and kept me updated as well. It was such a smooth process and in the end I won my case. 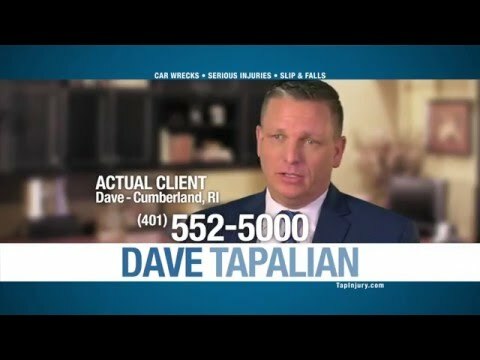 I would highly recommend David Tapalian! I was in a car accident in February of 2012 where I was rear ended by a person on their cell phone. I sustained neck and back injuries which lingered for months post accident. 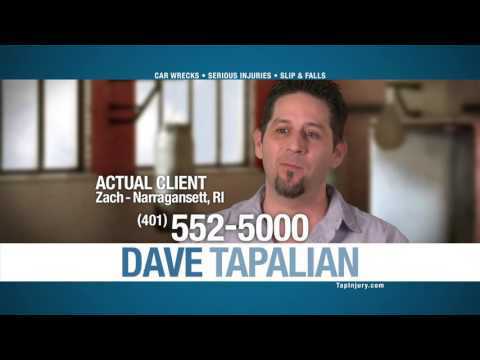 I was referred to David Tapalian by a business associate who was happy with David’s services. I visited David a couple of days after my accident and he gave me clear and concise details on what would happen through out the process. The case was settled in October of 2012 from which all my bills were paid, my injuries were treated and I received a cash settlement for my pain and suffering which was substantial. I could not be any happier with how David turned a bad situation into an overall positive experience. 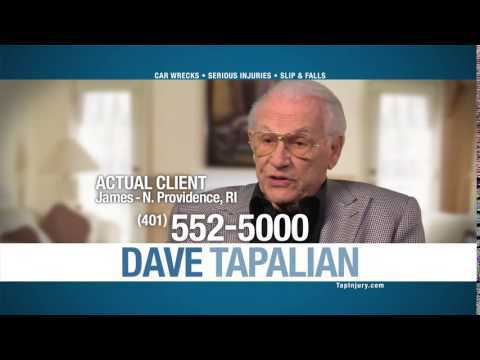 I thank David and Tapalian Law for all their hard work. 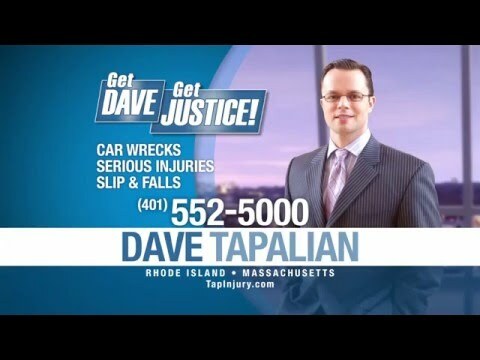 When my wife got injured at work I called Tapalian Law. He got me a fair settlement more quickly than I would have thought, but the part that really sold me, was his personal availability. I like the fact that he did the work himself and was always easy to reach.